The Supreme Court recently allowed divorce by mutual consent in a matrimonial case by closing a prolonged litigation. 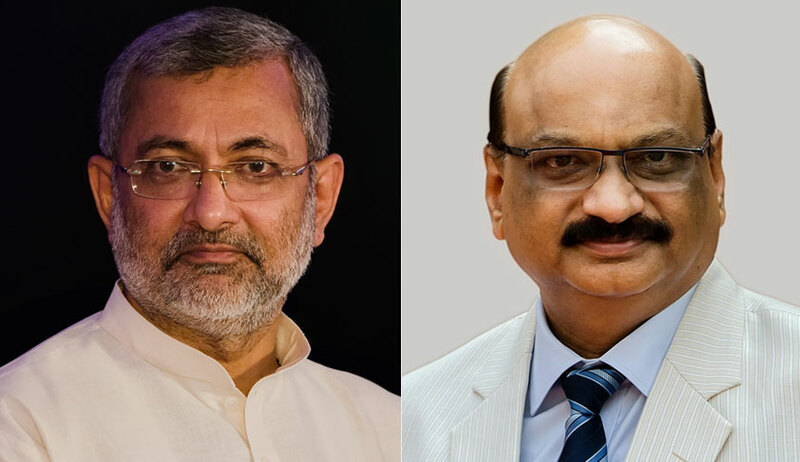 A bench of Justice Kurian Joseph and Mohan M Shantanagouder was hearing an appeal against a judgment of the High Court of Andhra Pradesh and Telangana. The court had made several attempts for a peaceful and amicable settlement of the disputes, through mediators and also by the court itself. In view of the parties having been embroiled in a prolonged litigation over the custody of their minor child, the assistance of ASG PS Narasimha was also sought by the apex court. The bench aided the couple in peaceful and amicable settlement of the dispute, including the custody and visitation rights, the terms of which were reduced in the form of a written agreement and taken on record and deemed a part of the judgment of the Supreme Court. Further, the bench directed both parties not to institute any case or petition or any complaint against each other or the members of the family on both sides. “In terms of the Settlement, we restrain the parties from instituting any fresh case against each other in respect of any dispute arising out of the Settlement (including the custody of the child or visitation) dated August 1, 2017, without express permission from this Court,” it said. “Now that the parties have settled their disputes, we do not think it necessary to relegate them to the respective Courts where other litigations are pending between them as they have agreed to put an end to all the litigations”. After interacting with the couple, the court observed that they had taken a conscious decision without being influenced by any other extraneous factor. “Accordingly, the marriage between the appellant and respondent is dissolved by a decree of divorce by mutual consent under Section 10A of the Indian Divorce Act, 1869. The Settlement dated 01.08.2017 arrived at between the parties is already on record and the same shall form part of this judgment,” ruled the bench. Senior counsels R Basant and V Giri appeared for the appellant and respondent, respectively.